The Small Brown Sedge loosely imitates one of the commonest Sedges found throughout Western Europe. Body : Light brown natural or synthetic dubbing. 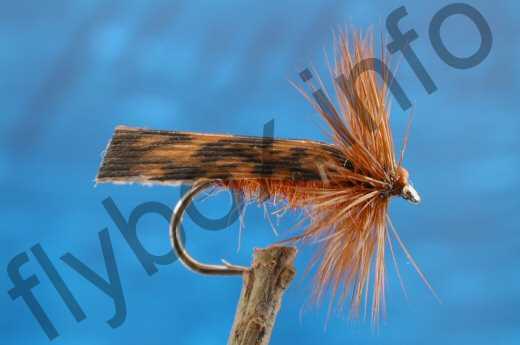 Currently there are no comments about the Small Brown Sedge fly pattern from other fly fishermen yet.